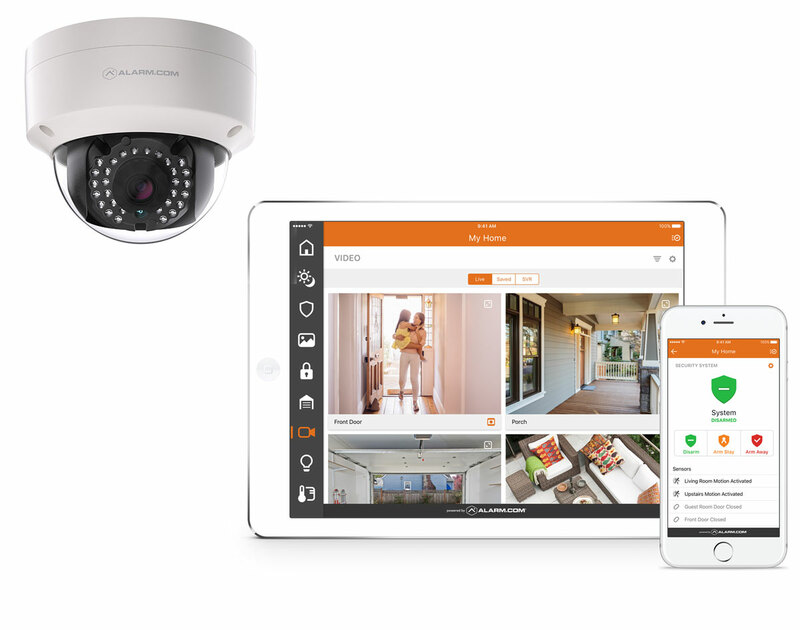 At Vesta Security, we are excited to offer smart technology that adds comfort, convenience, and peace of mind to your everyday life. Our home automation services bring harmony to your home by making all of your favorite devices and systems work together. With just a touch, you can dim the lights, adjust the temperature, arm your security system, and more. Of course, what is even more exciting is to have your home respond to your daily routine without any input at all. This “internet of things” lifestyle, which was once reserved for the elite, is the new norm. Make your home exactly what you need it to be through the use of home automation! You should be able to leave your home without worrying constantly about whether you left the doors unlocked or forgot to turn off an appliance. With home automation, you can be free from those concerns. 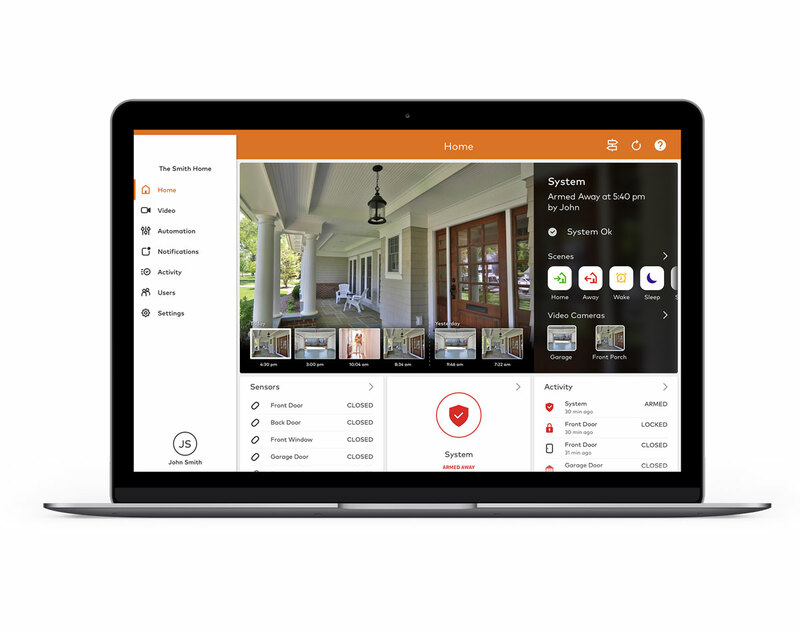 Access information about your home and control key systems anytime, from anywhere. 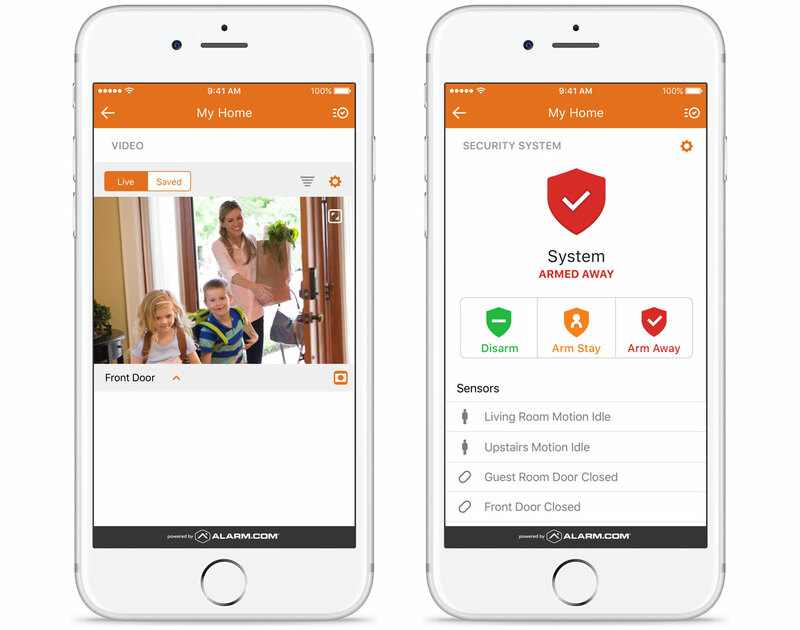 The door and window sensors, smart door lock, and security cameras that are included in our home automation package mean that you, your family, and your belongings will always be kept safe. Invest in a security system that never sleeps! The smart technology of today offers a wide range of energy-saving benefits. By taking better control over the your home’s thermostat and lighting solutions (and using them in more efficient ways), you’re taking back control of the money you spend every month on costly utilities. You can, of course, customize your package by adding any of our other smart home products. 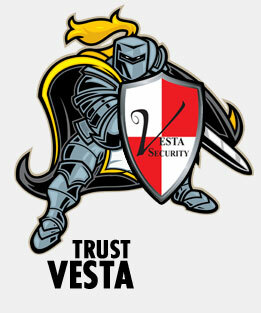 At Vesta Security, we have made it our mission to help you achieve optimal comfort and safety in your home. Our services are backed by decades of experience, cutting-edge innovation, and a reputation that speaks for itself. Contact us today with all of your security questions and concerns. We’ll be happy to suggest the best products and services for your needs!